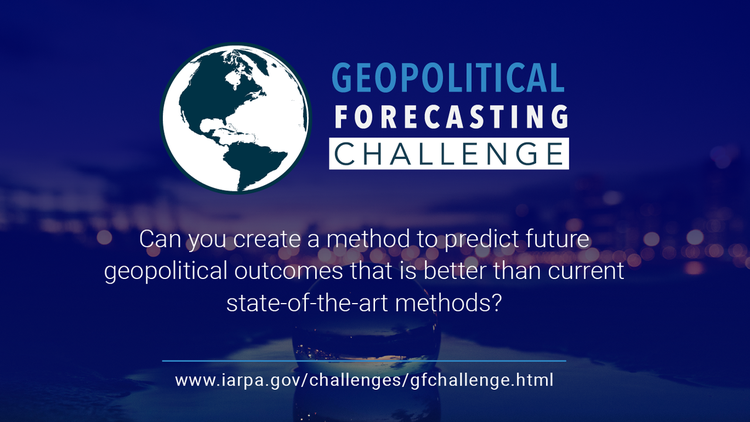 update: IARPA announces Geopolitical Forecasting Challenge 2 (GF Challenge 2) – Are you ready? update: Announcing Spring Forecaster Award! update: Forecasting questions releasing tomorrow! update: Forecasting questions coming soon, set up your API Token! update: Reminder: Challenge Registration and Webinar Tomorrow! update: Q&A available and another webinar added! update: Have questions? Register for Feb 9th webinar! update: Got questions? We have a webinar for that! update: Welcome to the Community! 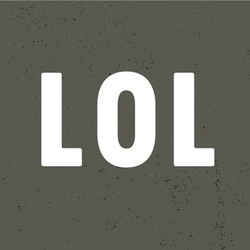 resource: Websites: Good Judgment, Inc.